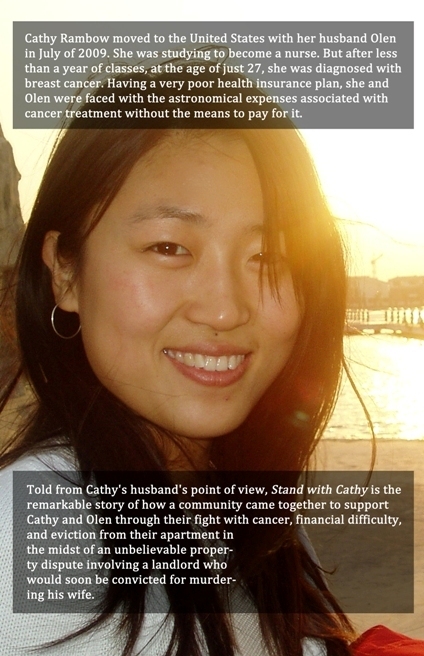 This entry was posted in General, The Book, Updates on Cathy's Progress. Bookmark the permalink. It’s been a long time since I’ve seen you, but it’s great to hear that you and your wife are doing well and fighting through all the obstacles that have presented themselves. 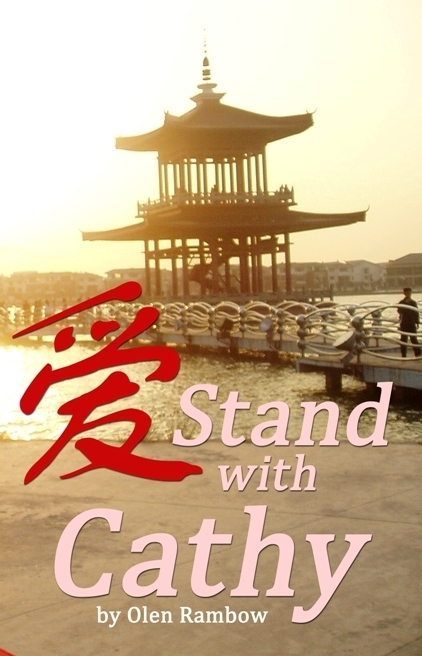 Your book sounds very interesting and I wish you the utmost success with it. I think it’s great that you are going to give back to the community with the money you make. Great to hear from you! Thanks for the encouragement. Good luck finishing up the IB Programme this coming semester! What good news! I do know about the genuine overwhelmnedness (that a word?) you describe. We have been and are going through something similar with my brother and sister in law re their huge health challenges. They are Dan and Joyce McKee. Say a little prayer for them, please. It is very hard. Thank you, Marlene. I hope that Dan and Joyce will be sustained through their trial as we were through ours.